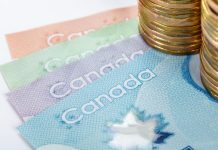 Pound to CAD rates have fallen this week, with the Pound losing approximately two and a half cents against the Loonie. 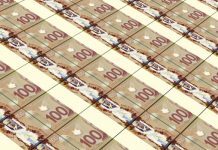 The Pound was trading close to 1.75 and at one stage last week and looked as if it may finally make some inroads above 1.75. This has proved to be a key resistance barrier for Pound to CAD rates in recent weeks and continues to provide plenty of protection for those clients holding CAD. However, as so often has been the case during the UK’s long and arduous Brexit process, the positive spike seems to be yet another false dawn. This week’s downturn has come in line with the House of Commons Brexit votes and the subsequent chance of a no deal scenario with the EU. It does seems as though investors risk appetite for Sterling is being driven for the most part by the chances of a deal or no deal come the March 29th deadline. It did seems as though the chance of a no deal Brexit was dissipating, which was helping to facilitate a rise in GBP’s value. However, with the Brady motion being passed and UK MPs looking for amendments to the Irish backstop, it now seems as though the chances of the most unnerving outcome is bring brought back onto the table. The reason for this is that the EU have made it abundantly clear that they are not prepared to renegotiate the terms of the backstop agreement, as they have already made concession around it for the initial deal and as such, it was the minimum criteria. 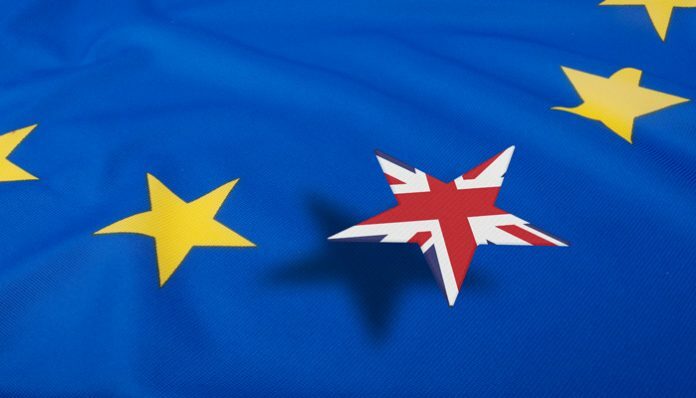 Whether this is on-going hardball negotiating tactics, or a genuine stance will determine how the markets ultimately react but if there is no give on the EU’s side then it is likely any second vote without the requested changes will end the same way as the first, which means that a no-deal outcome once again becomes a distinct possibility. If this does occur I expect Pound to CAD rates to fall sharply below 1.70. For more news on Pound to CAD rates please feel free to use the form below to ask me a question. I’ll be happy to respond personally and answer your query. 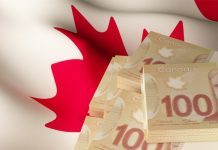 Mixed Canadian data – will the pound increase against the Canadian dollar towards the end of the week?